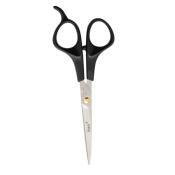 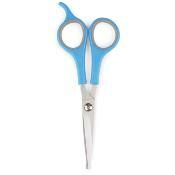 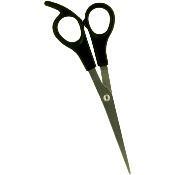 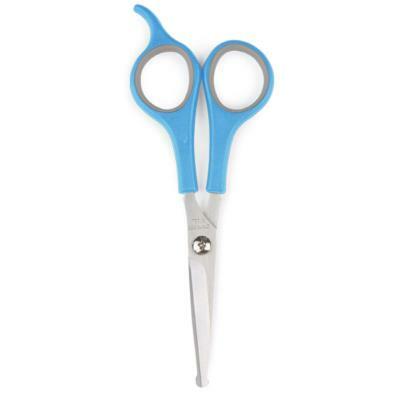 The Ergo Safety Scissors are ideal for trimming delicate areas of pets will all coat types. 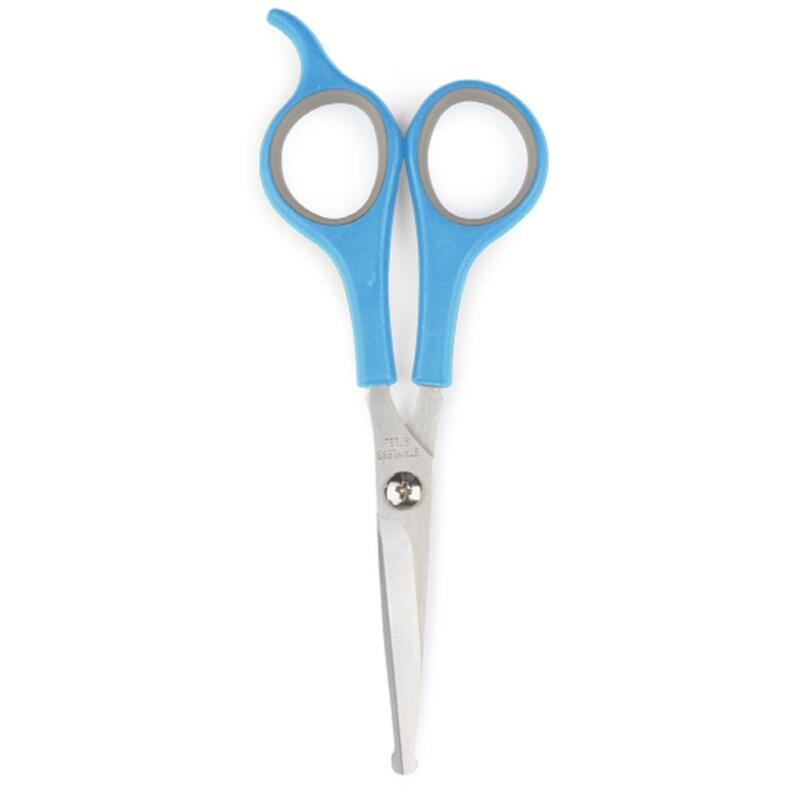 The high quality steel blades and large rounded safety tips ensure efficiency when trimming around hard to reach and delicate areas, such as the face and ears. 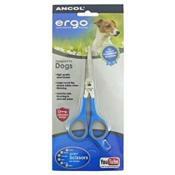 This tool can be used on all coat types: Wire, Double, Curly, Long and Smooth.